Cantine Campana was born in 1972 as a little family-run company, at the request of Giò Maria Dante, and it offers local farmers the possibility of purchasing and bottling. 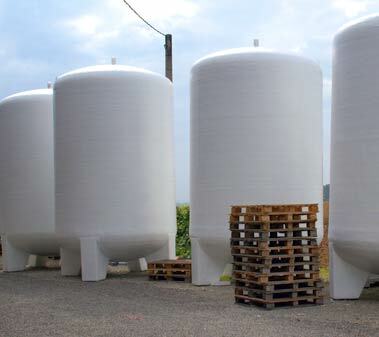 The growing consumers’ needs led Cantine Campana to invest in wine making and in grapes management and fermentation, along with supporting local farmers. In fact, in 2010, the company has expanded the production plant in order to improve production processes and products offered, thanks to the project “Accrescimento del valore aggiunto dei prodotti agricoli e forestali”, funded by Emilia Romagna and the European Union. 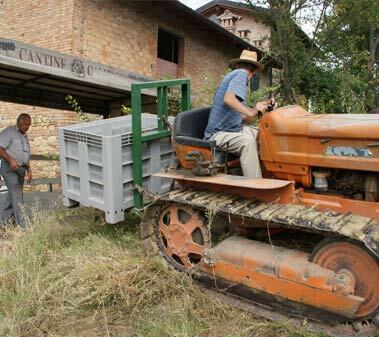 Thanks to this important recognition, Cantine Campana has reassessed the agricultural heritage of the area, while cooperating with local farmers.Major investments and further trainings were the key elements of the company that, in addition to the grapes contol, committed their production to excellent examinations and care of the vineyards, to ensure a very high-quality product. Cantine Campana is located at the mouth of Val d’Arda and Val Chero; most of the grapes that are produced in these Valleys are suitable for about 900,000 bottles per year. The wines produced by Cantine Campana, of which 80% are D.O.C. 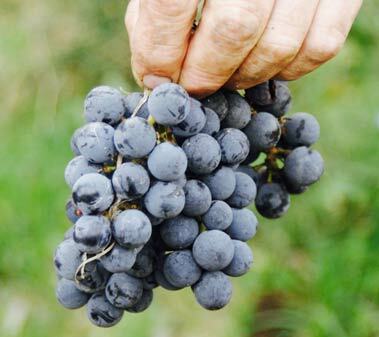 certified, respect the local tradition of Piacenza and offer many varieties of wines: Gutturnio, Barbera, Bonarda, Ortrugo, Malvasia Aromatica di Candia, Monterosso Val d’Arda, in different variants from sparkling to still wines. 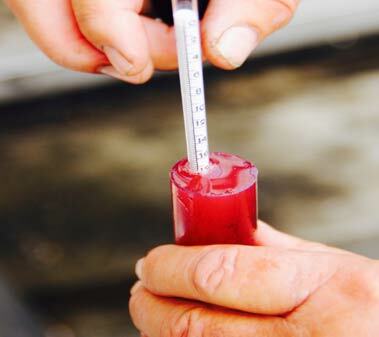 Each wine is an expression of valor and of a very strong locally rooted history. 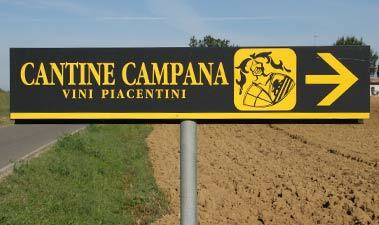 Over the years, Cantine Campana has carved out a significant place in the Colli Piacentini wine scene stating its name among the general public, but also in the agricultural production scene. Our wines and their quality are appreciated not only in Italy, but also abroad, such as in Mongolia, China, Japan, Belgium, United Kingdom, Norway and the United States of America. Respect for tradition, quality and technological innovation come together to satisfy customers as well as large retailers.